Been after Logology – The Wonderland of Logo Design for some time, specifically had it on back-order with Amazon.co.uk for about 4 months. Each month they would email me saying it was delayed. 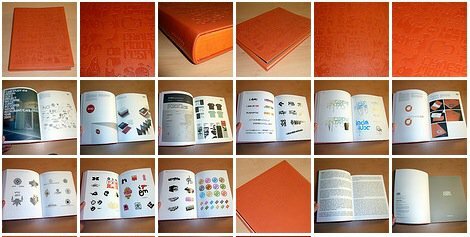 Then finally, last week, they emailed me saying they would have to cancel the order as the publishers of Logology no longer had any copies available. Among corporate business of small and large, the identity of a company is very important. It differs a company from its competitors. 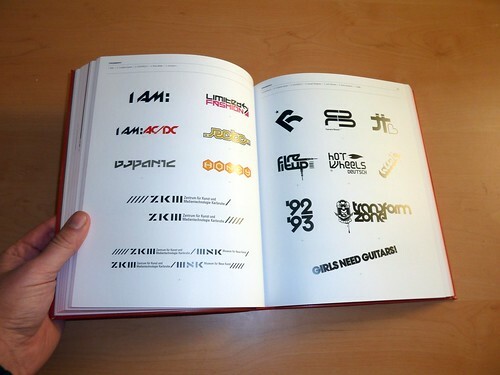 And when it comes to identity, logo plays a significant role. This series is a comprehensive and inspiring collection of logo design that reveals its very latest trend. You will find two key parts include Case Studies and Gallery. 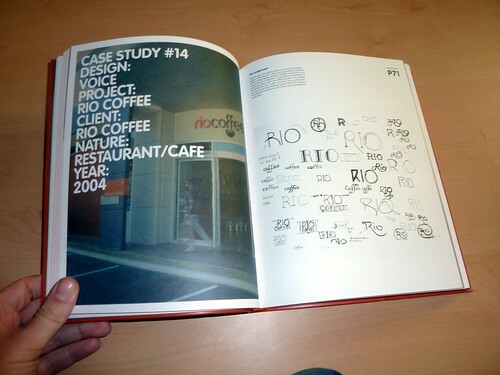 Case Studies not only emphasizes the idea and the concept within and shows how each design is perfectly presented for a particular company from the inside out by examining why design changes were made during the design process, it also gives valuable insights of different working style and impacts on the design of logos from big design firms to individual designers. By addressing in a brand new way the original ideas of a logo design, it discovers how form follows function or the other way around. An incredible wealth of contemporary and breathtaking design solutions from design studios all around the globe is showcased in the Gallery. 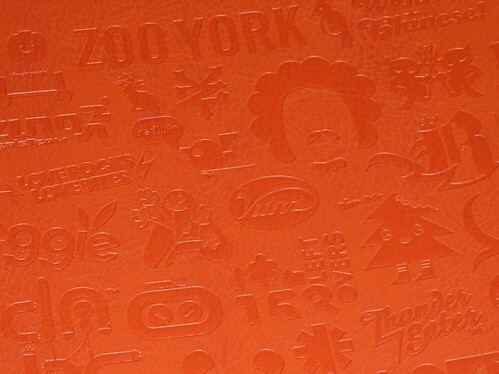 Various forms, concepts and styles of logos are presented in 3 main categories: Typography, Icon and Illustration. 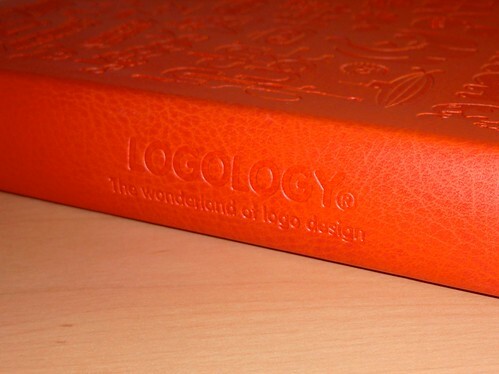 So, let’s spread the pages and run into the wonderland of logo design! Not wanting to give up, I then took my search to Google. Found a few places in America stating they had it, but upon ordering, they would subsequently inform me they, like Amazon, could no longer get a copy. So seemingly, many places advertising Logology for special order, even now, unaware that it’s no longer in print. So next stop was eBay. Did find a supposedly new copy for sale, but the sellers feedback left a little to be desired, and the Buy It Now price was a little steep for a seller with dodgy feedback. I mean, for a hard to find out of print book, not a steep price, it was just the seller didn’t inspire me to take a risk with my money. So left that alone. 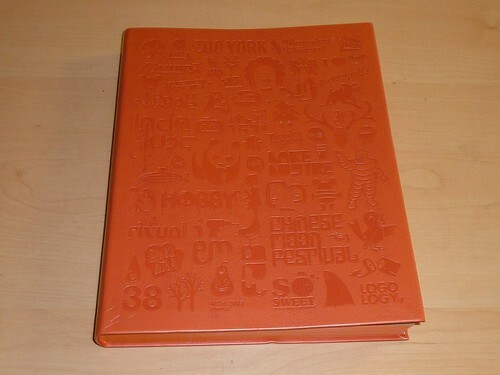 By this time feeling a little despondent, as I really really wanted to get my hands on this book. Finally found a copy on Amazon.de, not sure why it took so long for me to find it on Google. I was still hesitant to order direct from Amazon.de as the site of course is all in German, so a little tricky navigating around and not 100% that they themselves would have it in stock, even though it was listed. Decided to risk it, after all, seemingly the only place on line with a copy in stock. The confirmation emails came, with expected delivery time via DHL. Less than one week later, Logology turns up direct from a independent book seller Amazon.de marketplace. All nicely shrink wrapped as well, so no doubts as to its ‘new’ status. Now that I was very impressed with. Determination paid off, one happy chappy. Thanks to Frank for helping me translate the various emails I received from Amazon, made the transaction easy peasy in the end. So here are some photos of Logology. If you can find a copy, I would recommend getting it. Likely to be copies for sale at inflated places, so depends on how important books like this are to you. 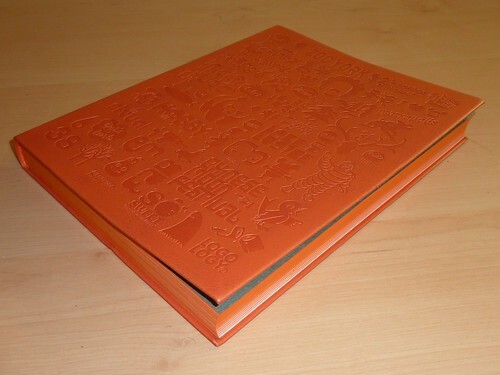 But the book is stunning and has a stunning embossed fake leather cover. 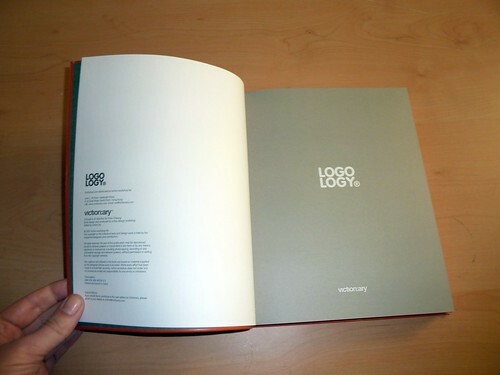 It is a essential addition to any logo designers book collection. Shocker! A Logo Designer Who Didn’t Do Art School, College or University!